Today the entire business world is navigating towards being linked by the internet. It is becoming increasingly necessary to have a website for any company. Be it a small or big company, the benefits a website can provide for the business is huge. Basically, a website is a single domain which allows you to gather information about that site by browsing through the various web pages provided. So any client who wishes to get updates regarding the services provided by a company or business can simply access the respective website to get a fair idea. 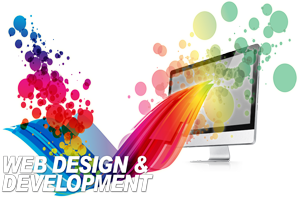 This is why Web Design & Development is gaining more popularity each day. Each day companies are revamping their web pages to attract more buyers. The more appealing the site looks, the more customers view the pages. Almost 90% of your customers browse using their mobile phones. If a page doesn’t open on a mobile, chances of losing that customer are high. People tend to lose interest and move on to other similar pages. Outdated WebPages or pages with irrelevant information are normally pushed to the bottom of the search engine rankings. 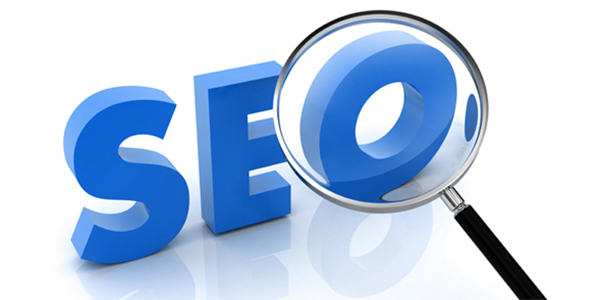 Clients tend to read pages which appear on the first page of any search engine. A potential customer is easily driven away if your website doesn’t appear to be simple and user-friendly. Customers look for ease in browsing and finding information about what they need to know. Difficulty in navigation is sure to tire them. Unless the website is updated, you cannot advertise or show the new or altered products introduced in the company. There is a huge possibility that these may be the ones the customer is searching for. Customers can find all they want on your website at any point of time. They will not need to wait for opening hours or customer service representatives to get information. This increases chances of them actually approaching the company. A customer spends on an average 3 seconds trying to open a page. So in case your website is slow, it is always safer to get it updated to open faster. Lots of people depend on and trust information obtained online. The credibility of a company simply increases if there is a proper, well designed and of course reliable website. What is more convenient than being able to purchase a product or order a service right from the comfort of your home? It saves the trouble of having to go out, find your way through the rush and traffic. No matter what the weather is like, online shopping is not affected. So having a proper well-maintained site with all the correct details is absolutely necessary.